If the baking soda shampoo worked well for you, consider complimenting your routine with an equally easy hair rinse made from apple cider vinegar and water. After washing your hair with baking soda, a basic ingredient that removes dirt, oil, and build-up, it’s best to balance your hair with an acidic rinse. Both hair and skin have a slightly acidic pH, and while apple cider vinegar is alkaline in the body, its acidic on the body. Condition and protect your hair with the following steps. In an old conditioner bottle, combine 1 part apple cider vinegar with 3 parts water. After rinsing shampoo/baking soda from hair, pour apple cider vinegar solution onto hair. If you’re concerned about the scent of apple cider vinegar lingering, you can just apply it to the length of your hair and avoid your scalp. Allow to sit for a couple of minutes, then rinse thoroughly. We’d love to hear what kind of luck you’ve had with this and other homemade conditioners – or your favorite custom fragrance blend for your bath products! Our Massive Problem with Sugar Addiction: What Can We Do? Been using a diluted apple cider vinegar conditioning rinse for a while now, and I love the purity and cleanliness I feel in my hair/scalp. I do it once or twice a week, and use an all natural dry shampoo (arrowroot powder, lavender essential oil, and cocoa powder!) if my hair starts to get a greasy look mid-week. I haven’t ever added any extra essential oils to the rinse, and must note that the ACV smell disappears once my hair dries. It’s a super affordable way to treat your hair right! I also like putting mine in a squeeze bottle so I have better control over the amount I’m using. thank you! I love natural products. WOW! This article really useful for me. I confused for choosing the healthy hair care information what would be the best for everything. But review this article my confusion has cleared. 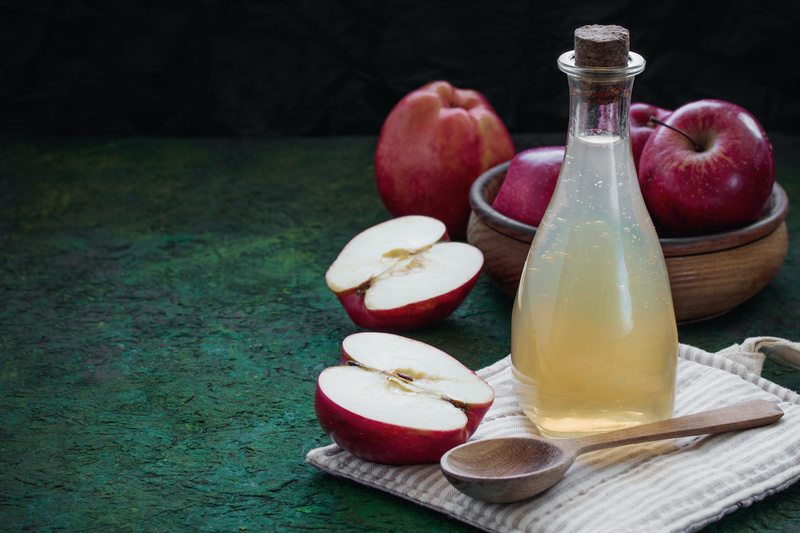 Thanks a lot for sharing such an informative article about DIY Apple Cider Vinegar Conditioner Rinse That Will Make Hair Shine and I’m sure most people can take notes from this article. One thing most people lack experience while aware of healthy hair care. Well, this post will give me much good ideas for healthy hair. Thanks and keep it up…….